REthink Tokyo speaks with Mika Fujita GM of PLAZA HOMES and Rise Corp CEO Norio Matsumoto about the current trends in the Tokyo apartment market and sales transacted in November 2018.
Credit: Japan Property Central licensed under . 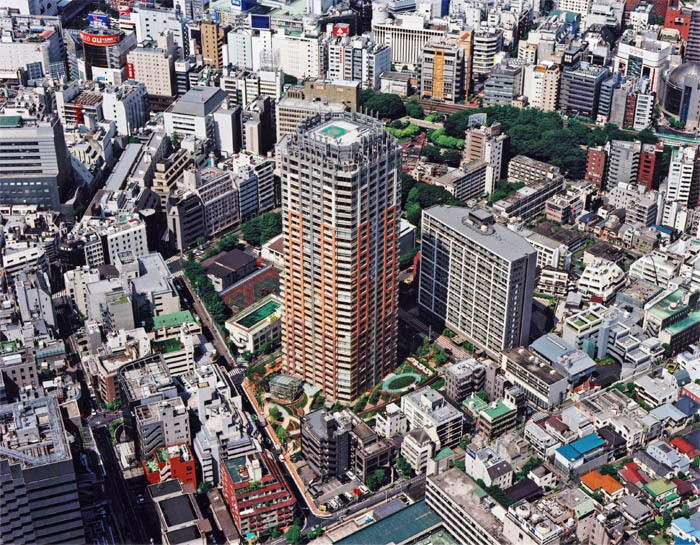 Aerial shot of Aoyama Park Tower. The Proud Roppongi was among the buildings in Tokyo to have sales for November. There was no shortage of transactions in Tokyo last month, with the city's apartment sales results for November revealing strong figures in the city's prime locations. While some apartments went for slightly less than expected, others were sold at their highest price yet. PLAZA HOMES General Manager Mika Fujita told REthink Tokyo that Tokyo's prime locations were the exceptions to slight decline within the market. "Although Tokyo’s real estate market has been steadily rising for the past several years, it has recently started to slow down," she said. "Areas that are still experiencing a steady rise are limited to central Tokyo’s prime locations such as Roppongi, Akasaka, Hiroo, Aoyama, Shibuya, Ebisu, ect." "There are a few common factors that contribute to the speed and price at which a property will sell. These factors include but are not limited to, the property's proximity to a train station, its age, its quality, and nearby attractions." Her sentiments were echoed by Rise Corp Chief Executive Norio Matsumoto, who told REthink Tokyo business uncertainty had contributed to a decreased contract rate for the city. "The selling price Tokyo central area still maintains a high price for the apartment market conditions, but the uncertainty of business conditions in a relatively expensive market has meant the contract rate has fallen below 80-75 per cent or less recently," he said. "The investment profitability which affects development business falls because it seems to be difficult to make the sales price higher than current state, and a rise of the cost of construction is continuing." Here, we present some recent unit sales, transacted in November 2018. 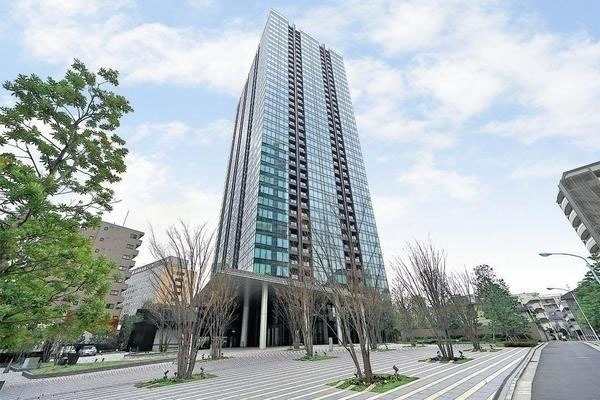 A three-bedroom apartment sold in this low-rise building located 800 metres from Roppongi Hills. Units range from 100-300 sqm in size, making them larger than average for Japan. There is only one re-sale listing in this building with an asking price of 2,330,000 Yen/sqm. The November sale has been the most expensive reported resale in this building to date on a price-per-square-meter basis. A two-bedroom apartment sold in this 34-storey high-end building located a few hundred meters from Shibuya Station. The average asking price in this building is currently about 2,100,000 Yen/sqm. This has been the only publicly reported resale in this building in 2018. In 2017 the average resale price was around 1,845,000 Yen/sqm, up 9.2 per cent from 2016 (1,690,000 Yen/sqm) and up 7.6 per cent from 2015 (1,715,000 Yen/sqm). This apartment sold for 44 per cent more than it previously traded for in 2015 and has been the most expensive reported resale in this building on a price-per-square-meter-basis to date. A one-bedroom apartment sold in this 13-storey building located just a two minute walk from Ebisu Station. 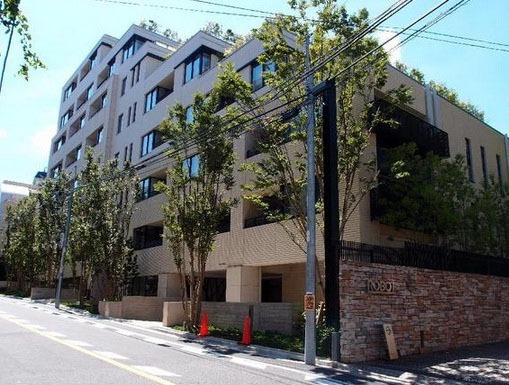 There is currently one sale listing in this building with an asking price of 1,997,000 Yen/sqm. There have been five reported resales in this building to date, all in 2018, with an average resale price of 2,120,000 Yen/sqm. This apartment sold for about 1.8 per cent less than an identical apartment a few floors down sold for in July. A two-bedroom apartment sold in this 39-storey high rise in the Roppongi neighbourhood with concierge, gym, guest suite and resident lounge. Current asking prices in this building range from 2,090,000 - 2,525,000 Yen/sqm, with an average price of around 2,255,000 Yen/sqm. There are currently 22 sale listings. The average resale price to date in 2018 is about 2,070,000 Yen/sqm, up 5.6 per cent from 2017 (1,960,000 Yen/sqm) but down 1.4 per cent from 2016 (2,100,000 Yen/sqm). Located on a high floor, this apartment sold for 2.9 per cent less than an identical apartment upstairs sold for in late 2017. A three-bedroom apartment sold in this building located next-door to Park Court Azabu Juban The Tower. 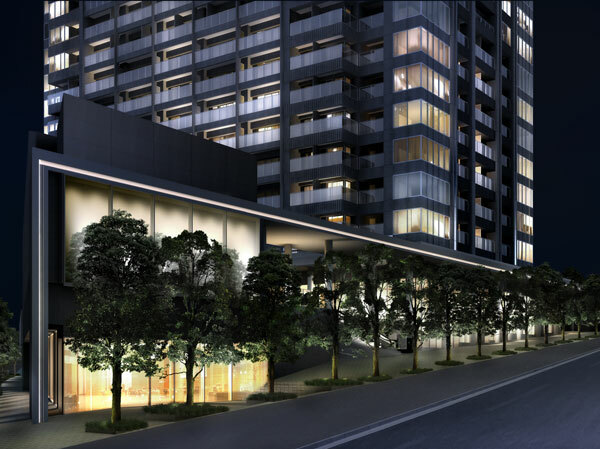 The current asking prices in this building range from 1,730,000 - 3,340,000 Yen/sqm. There were 20 apartments available for sale as at the end of November 2018, with the average size of an apartment listed for sale was about 77 sqm. There have been seven reported resales in this building to since the beginning of this year, with an average sale price of 1,975,000 Yen/sqm, up 3.7 per cent from 2017 (1,905,000 Yen/sqm) and up 11.9 per cent from 2016 (1,765,000 Yen/sqm). It sold for approximately 38 per cent more than a similarly sized apartment on the same floor sold for in 2013. Sales evidence sourced from Japan Property Central originally supplied to REINS by agents.